hank you for your interest in Abundance. 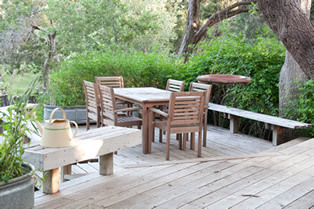 We'd love to tell you more about our Hill Country River Retreat. 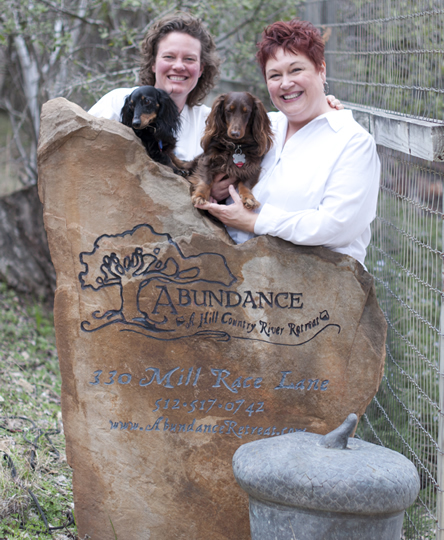 For more information, please email us at info@abundanceretreat.com or call 713-819-9339. 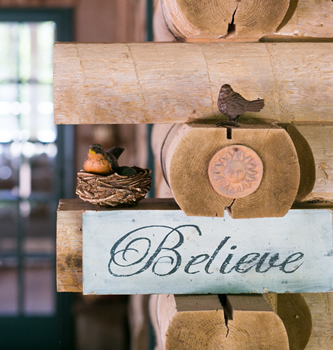 Come to Abundance to honor your past, begin your future, or embrace today. Rich possibilities await you! A printer-friendly version of the directions is available for download.